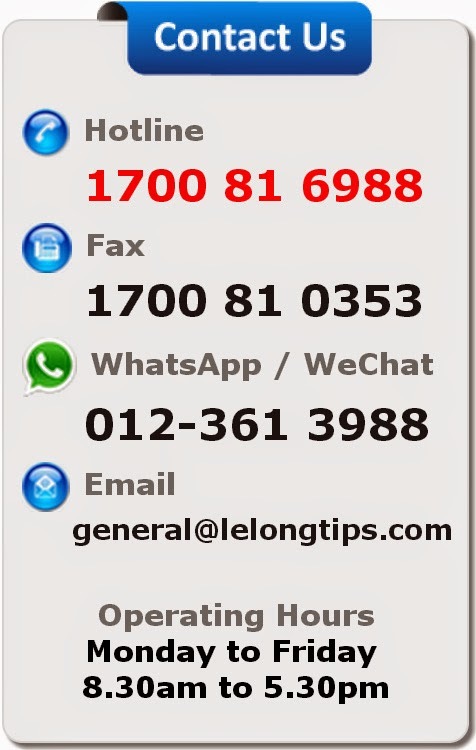 Browse Lelongtips.com for properties base on your preferred location. Print / print screen the page with full address and info for your visit. Inspect the property for its location and external condition if it is not vacant. Contact 1700816988 to submit your bidder registration to get a copy of Proclamation of Sales & Condition of Sales. Read and fully understand the terms and condition of sales. Bidders must prepare 5% / 10% Cashier's Order or Bank Draft of the reserve price for each property that you wish to purchase. Bidders should bring along all the require document (Refer Document required for auction) to the auction. You should plan to arrive 30 minute prior to the Auction to complete the registration process. * Auctioneer may withdraw last minute due to owner settlement or documentation incomplete. Auctioneer will start the auction after they had announced the importance clause written on the condition of sales provided. Listen to the auction proceeding carefully to avoid awareness. Raise your hand or bidding card to increase the price base on budget. (For property which has no bidder may get at reserved price if there is only bidder). Auctioneer confirms the final bid by the highest bid. Proceed to the counter you registered to sign memorandum of contract. Fees of stamping need to be settle on the day itself for auctioneer to proceed the stamping. Arrange panel lawyer experienced in auction sales for transfer of property & Arrange banker for property financing/loan. Proceed to the counter you registered to take back your relevant document and bank draft.